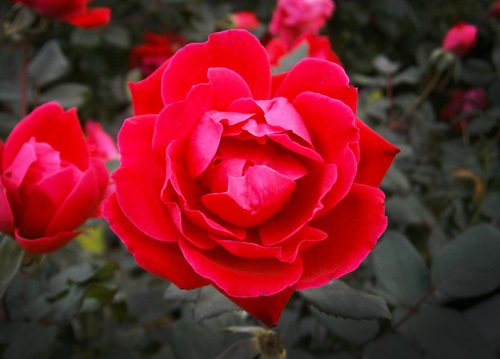 The Garden Center carries several varieties of roses including the Texas Superstar, the Knockout Rose. 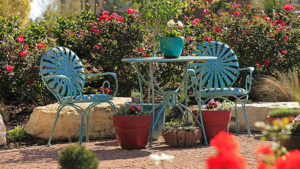 We also have the biggest selection Antique Rose Emporium grown rose bushes in San Antonio. All of the types that we carry are hand chosen to grow the best in our San Antonio soil and conditions. Probably the very best way to shop for roses is to come see (and smell!) them for yourself. 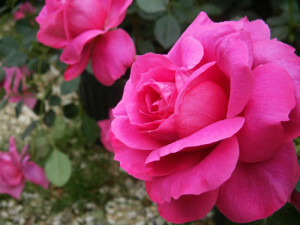 You can find the biggest choice of rose plants in spring, from February to May. Roses are one of the most beautiful and classic plants to have in your garden. Many think that these plants are hard to grow, but rather it's quite the opposite! There are many types of roses that were grown and developed because they were found growing in the middle of nowhere, with little or no help. 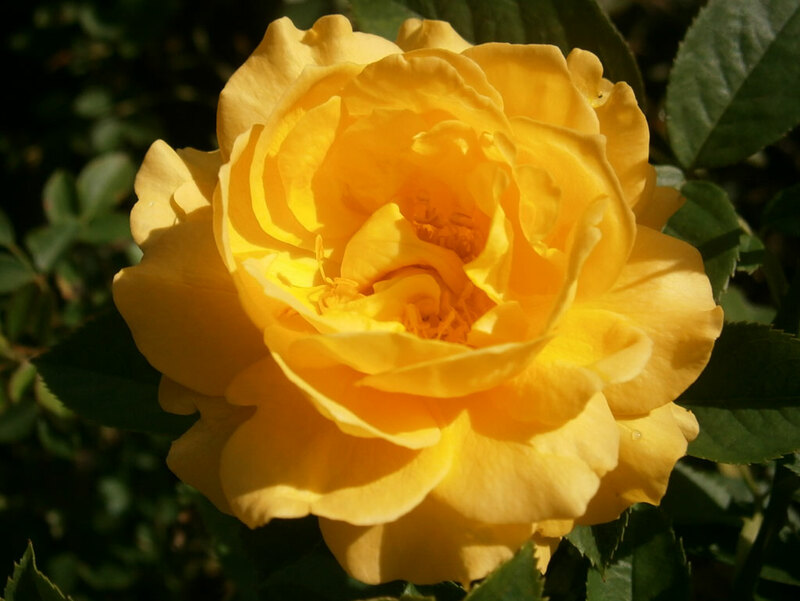 Roses are evergreen shrubs that can vary greatly in size too. There are low growing shrubs and some that will get over 6 feet tall! In addition, there are also climbing types. 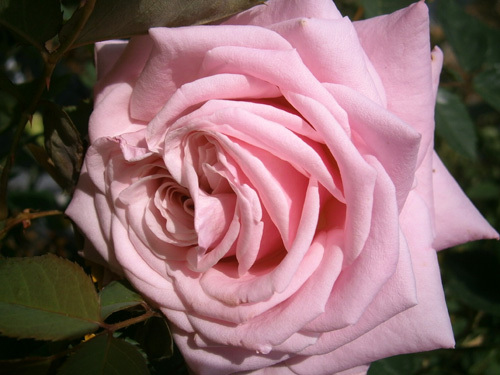 Some rose bushes have small blooms with lots of petals, large blooms with fewer petals and everything in between. 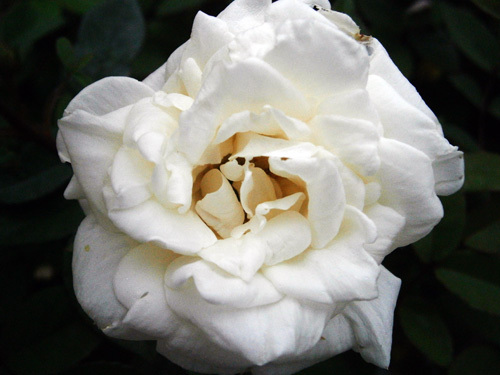 Furthermore, these plants can make blooms that have a strong fragrance, or none at all. 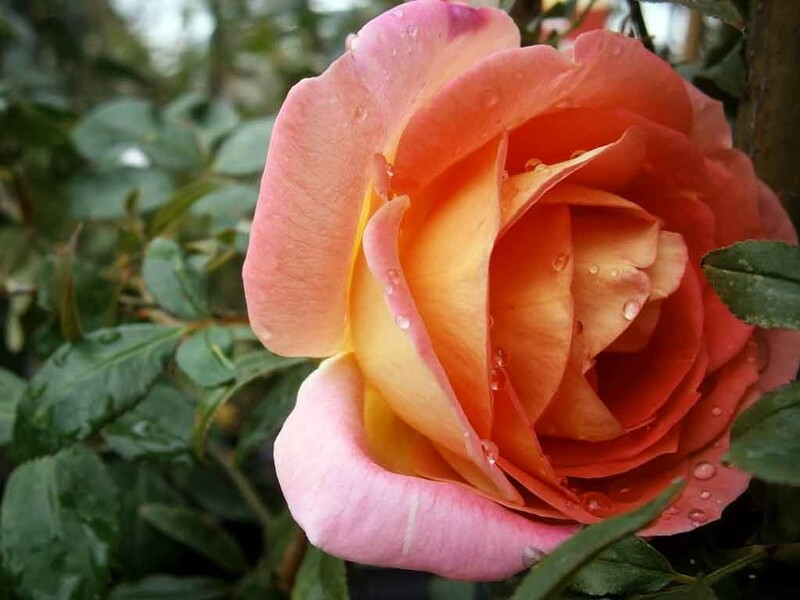 Roses also come in a rainbow of colors, there's something for everyone! Almost all roses need at least 6-8 hours of full sun in order to grow and bloom well. Feed them regularly throughout the growing season. Light trimming can be done any time of year, but hard pruning should be done around Valentine's Day.